A cricket notice will be sent home this week regarding the Boy's Blast and the Girls Smash competition happening in February next year. Teams need to be organised this term so North Otago Cricket can have an indication of how many teams there will be. The competition is played on a Friday night from 4.00 to 5.00 pm for 4 weeks. A special thank you to everyone who has donated a Christmas Shoe Box to the parish this year. You have made a difference in the life of a child. Over 400 boxes went from Oamaru this year. God bless you in Christmas. Thank you Roseanne Sheridan. A reminder that this Drop n Drive zone is for cars who are dropping off children to school. If you have to get out of your car and take your child into class or speak to someone, please do not park in this zone as it is frustrating for the ones who have to move on quickly. 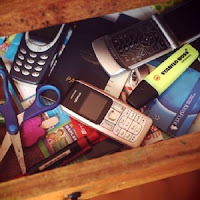 If you have an old mobile phone that is not being used any more and is lying around your house, please drop it into the box at the school office before the end of term. Phones collected help our school gain valuable rewards and also the environment benefits by keeping our landfills free of mobile phones and their array of hazardous toxic substances. The dates for our swimming lessons for term 1 for the whole school will be in next week's newsletter. A notice will be sent home asking if your child is involved with the Waitaki Aquatic centre swimming lessons and what level they are at as this will make it easier to put the children into groups and what pool they should be in. Orientation Day for the 2018 intake will be held on Thursday 30th November. It is a great day to get to know the students and for students to get to know us and each other. Please bring a packed lunch and come in mufti (do not wear good clothes as you could be getting dirty). Children with personal devices should bring them along. Any questions please feel free to call St Kevin's school office on 437 1665. Today is the last day for Terrific Thursdays and it will resume again in term 1 next year. The WCG and The Local Classroom are seeking a Kids growing Facilitator for 30-40 hours per week during the 2018 school year to teach gardening, cooking and hands-on science at 13 schools across the Waitaki District. For a full job description, please see the attachment in the email. To apply for the position, please email your cover letter and CV to waitaki.community.gardens@gmail.com by Wednesday 22nd November. A copy of the job description is also available at our school office. St Kevin's College 2018 Australian Netball Tour Bacon Fundraiser - $10 per 500 g pack. Natural West Coast smoke, quality maple syrup cure from Campbells Butchery. 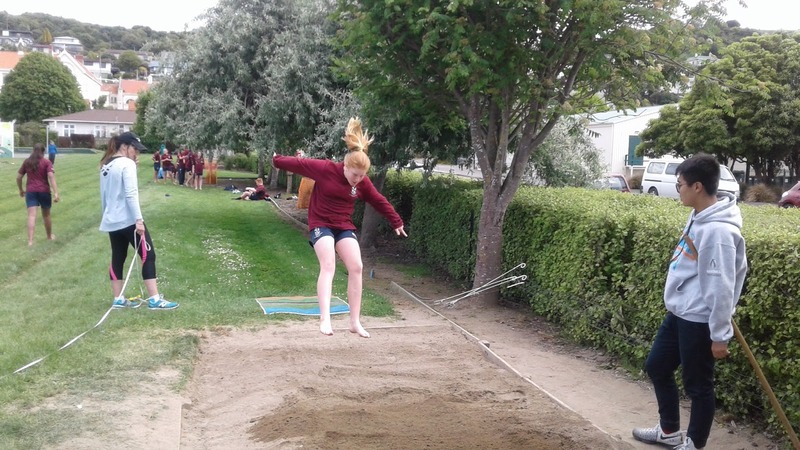 Orders to Paula Brien on pbrien@stjoseph.school.nz or phone 027 437 1291 by next week. Fast & Furious Swim Race - held at the Waitaki Aquatic Centre on Friday 24th November. This is free and anyone can enter as long as they can swim a length of the big pool. You do not need to be currently enrolled in any learn to swim program or squad. Fill out an entry form at the pool office before Wednesday 22nd November. Warm up at 5.30 with start at 6.00 pm. Kakanui School Home & Garden Tour - held on Sunday 3rd December from 10.00 am to 4.00 pm. View up to 9 properties. Refresh between 2.00 - 4.00 pm at Kakanui School for Devonshire tea, plant & Christmas stalls. Tickets cost $20 from Kakanui school office or Paper Plus.